The #Mendiolables have been waiting for XMEN: Apocalypse for a long time. 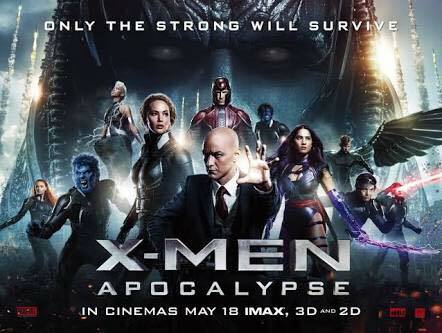 Join TAG Media and Golden Ticket for the Movie Block Screening of "XMEN: Apocalypse" tomorrow at 10PM, May 18, 2016 at SM Megamall. Cinema 3. Free Popcorn and bottled water for only Php 500.00!